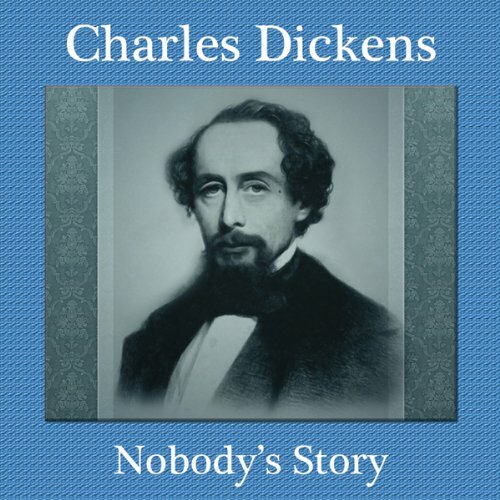 A Charles Dickens Christmas story about remembering the poor, forgotten, and overlooked once a year by the Christmas fire. This grand story sets up the bickering Big Wig family as a guide to the laboring Nobody family, led by a man named Legion, and nothing good comes of it. Legion's master discusses his losses in term of the poor and their habits and diseases. Legion points out it is one world: "What happens to us happens to you." Another neglected but masterful Dickens story. Read by an American voice at listener request.